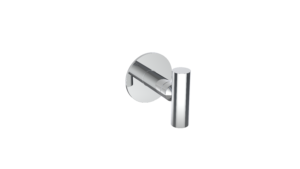 For over 20 years, WingIts® has been designing and manufacturing patented bathroom accessories for healthcare, government, institutional and commercial markets, including every major hotel brand throughout North America. 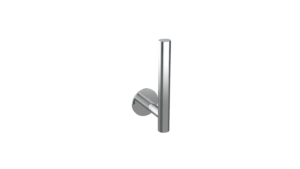 WingIts® is the leader in hospitality innovations and solutions, has 10X the bathroom accessory specs of their competitors…combined, and is located in Tinton Falls, NJ and Howell, MI with manufacturing divisions across the country and around the world. 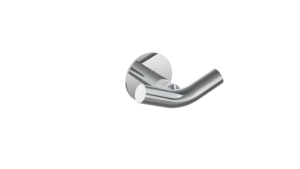 WingIts® offers the largest selection of structural bath accessories, designer grab bars, towel racks, shower baskets, shelves, curved shower rods and ADA seats—all can be anchored with WingIts®—The World’s Strongest Fasteners®. WingIts® fasteners eliminate the need for structural blocking and install completely waterproof. As the industry’s leader, WingIts® products exceed local/state codes and are ADA compliant. WingIts® success is attributed to the quality of materials used to manufacture our products. 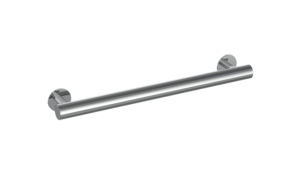 The products are not plated, they are carved, sculpted and constructed out of 18/8 (304) stainless steel and fused together with our patented BridgeBind™ technology. WingIts® only uses 100% recyclable and sustainable reclaimed steel. 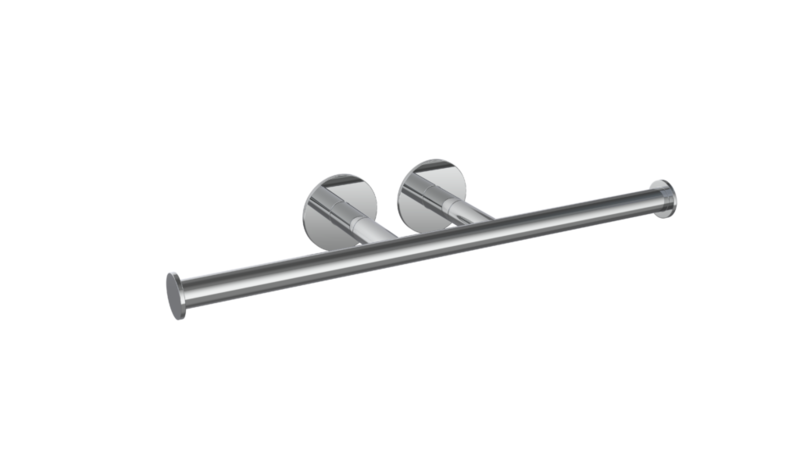 Then, using a proprietary Tri-linear Buff Technology™, the surface of the steel is polished to a chrome-like mirror finish, resulting in the ultimate bathroom accessory in form, function and finish. WingIts® continual desire to innovate goes beyond the bathroom accessories niche and extends into shelving and lighting technology. 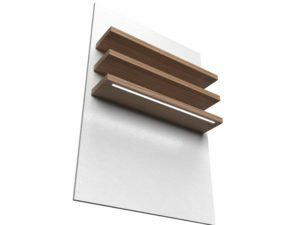 WingIts® is the only manufacturer of the “Plug & Play” Floating Structural Shelves with LED Lighting System. This “3-in-One Solution” developed with the designer and architect in mind functions as a Room Light, Work Light or Night Light. Why WingIts®? We have the best value proposition, period. WingIt® Innovations will be attending the 2019 Hospitality Design Expo in April and will be showcasing the award-winning Floating Structural Shelves with LED Lighting, along with its latest innovations. Visit Booth 2669.